Here to support a friend? You've found the right place! 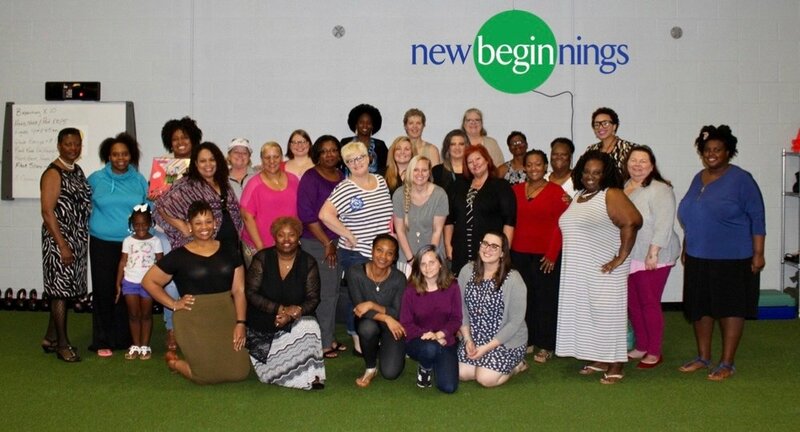 The New Beginnings Center's Lose-A-Thon helps to encourage and support current clients in the program, as well as helps to fund future women on full scholarship! Lose - a - thon! Here to support a friend? You've found the right place! Each client at the New Beginnings center is asked to reach out to select friends, coworkers, and family members while they are in the program in order to recruit personal sponsors. We ask that sponsors consider donating any dollar amount in honor of the woman they know going through the program - upon completion of the program we ask each women to go back to their sponsors and share their personal success! If you don't personally know someone going through the program but are interested in sponsoring a women, and furthering our mission of reshaping the future of health in Nashville, this is the place for you too! Donations go towards providing full scholarships - empowering women with the tools needed to take control of their health and wellbeing. Click button below to donate! The New Beginnings Center - Transforming lives through strength, fitness, and health!